Kitchens are messy places. When people get busy cooking there are inevitably spills and splatters that need to be wiped up. So what do you use to clean up those little messes? Paper towel is an obvious option and there’s no doubt it’s a convenient way to take care of a spill. On the downside, however, when there’s a lot of little messes needing wiping, paper towel can become a rather expensive option. From an environmental point of view paper towel doesn’t fare too well either: even if you use recycled paper towel you still create a lot of waste that isn’t strictly necessary. 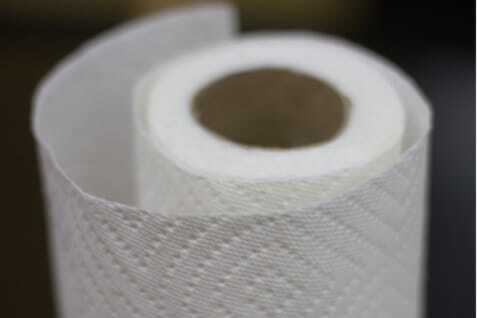 We’ve established that reusable wipes work better, are more environmentally friendly and are cost effective. But who is going to clean them? And how can you be sure they conform to workplace heath and safety regulations? A rental program can take care of all of this for you. Alsco food and glass wipes (cloth towels) are collected, laundered to Australian Quality Standards and delivered back to you ready for use and reuse. Conforming to all relevant workplace health and safety requirements, Alsco can provide colour-coded food wipes to prevent cross-contamination and glass wipes for detailing and cleaning. Alsco’s rental service means there’s no capital outlay – the costs associated with purchasing are eliminated and you can rest easy knowing you’ll always have clean wipes on hand.